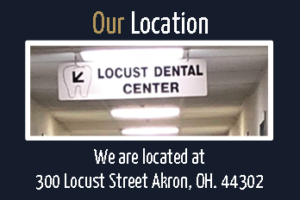 Locust Dental Group in Akron, Ohio has been serving clients and in existence for over 50 years. 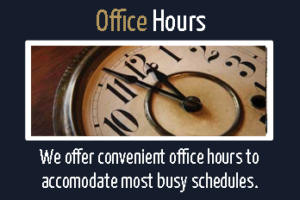 We are proud to offer the following services. 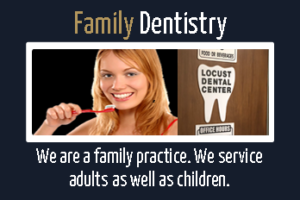 We are a family dentistry and always accept new patients. We offer same day emergency service. Don’t worry – our work will be done comfortably. Your time is valuable – We won’t keep you waiting. We are affordable & help you with your insurance. We truly stand behind all of the work we do. We’ll see you immediately and fix your problem now!